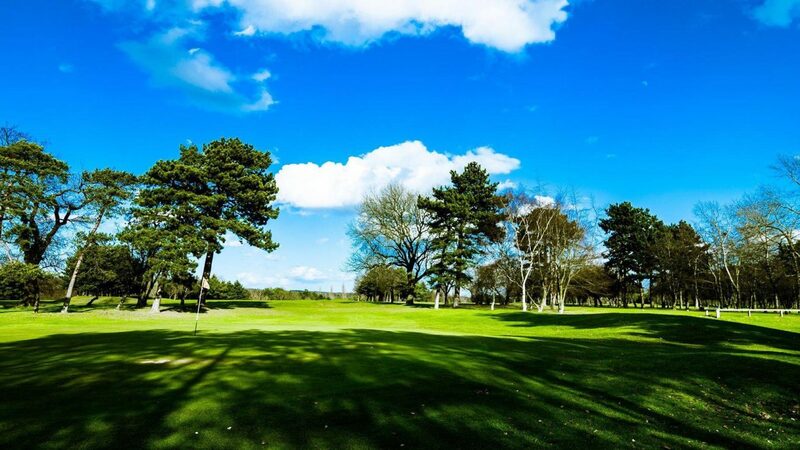 Panshanger Golf Complex is home to one of the county’s most highly regarded 18 hole municipal golf courses. 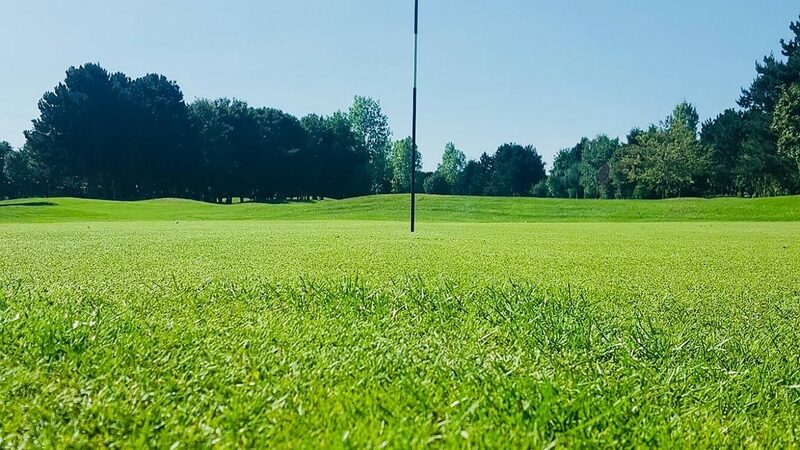 30 miles from London and just a 10 minute drive from the A1, we are located in the heart of Hertfordshire’s Mimram Valley which offers spectacular and picturesque countryside views throughout your round. We also offer fantastic deals on casual green fees, welcoming thousands of visiting golfers every year from all over the country. 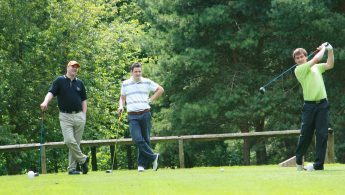 For the latest green fee offers, visit our website www.finesseleisure.com/book-now. Societies at Panshanger Golf Complex can make use of our other fantastic facilities on the day, these include the GC2 Golf Simulator, 9 hole pitch & putt course, short game practice area and putting green. Golf societies are welcome 7 days a week, teeing off from 10:30am. If you have any specific requirements, whether it be charity days, corporate events or 36 hole competitions, we will be able to cater for your needs. Garden City. A good size clubhouse with bar and food and a meeting / banquet hall at the back. There was also a pro shop and squash courts. A very nice venue. (Google Reviews). Peter W: This public course gives private clubs a run for their money as the interesting layout of Panshanger makes it a definitive return for me. (golfshake.com). Summer Golf – April to October, minimum 12 players, 18 Holes. Midweek £20, 18 Holes Weekend £26. 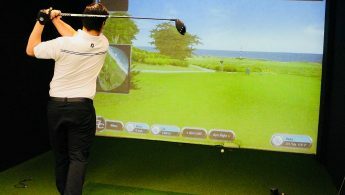 Winter Golf – November to March minimum 9 players 18 Holes. 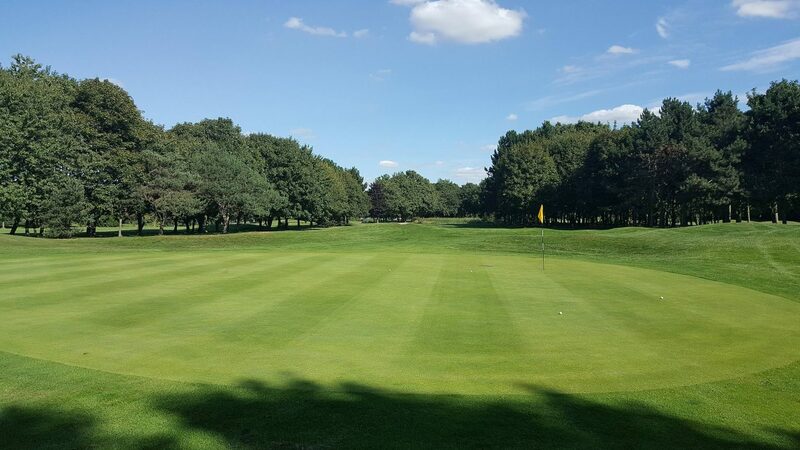 Midweek £18, 18 Holes Weekend £22. 27 and 36 hole rates also available. Breakfast, Lunch and Dinner options are also available from £4.45. Panshanger Golf Complex is easily accessible from the A1(M), A10 & M25.